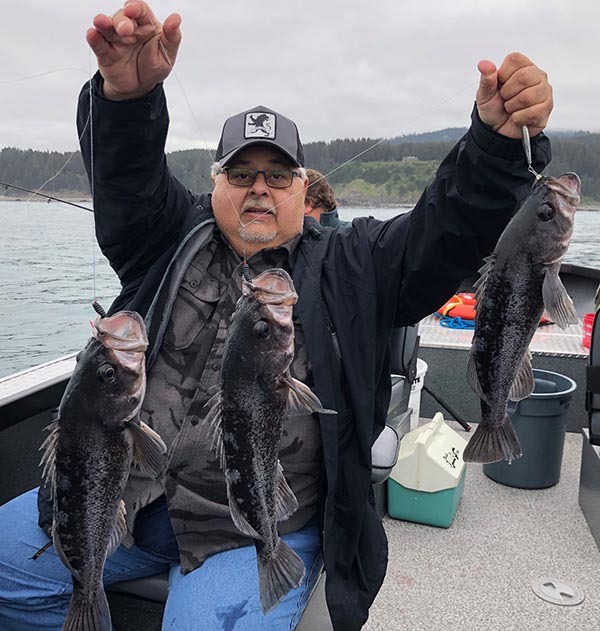 Captain Andy Martin checked in with a fish report from Mack Arch 17 miles North of Brookings. 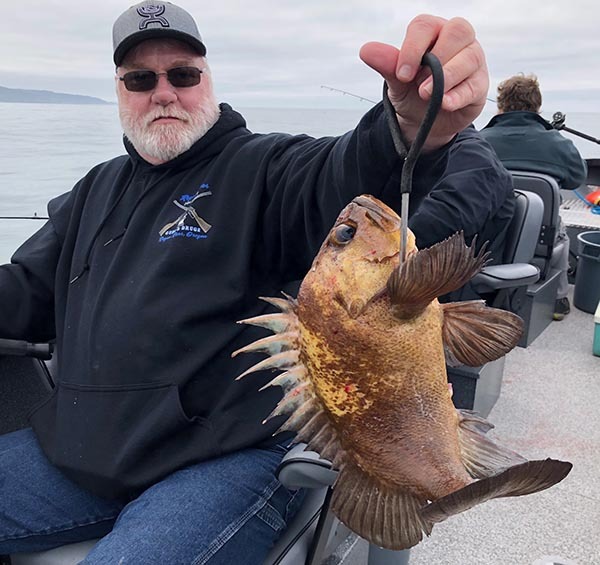 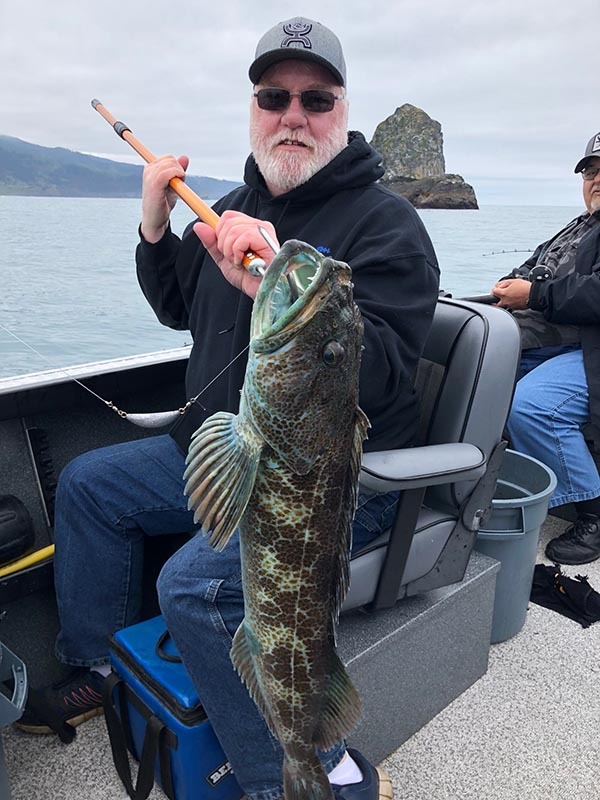 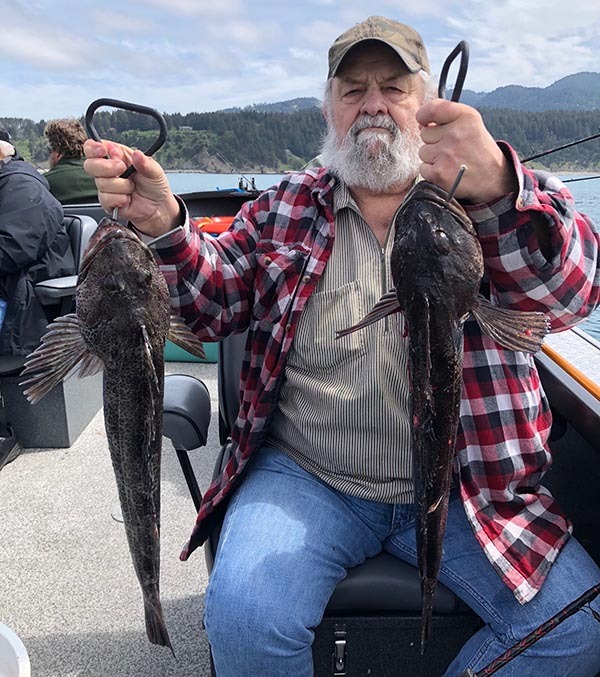 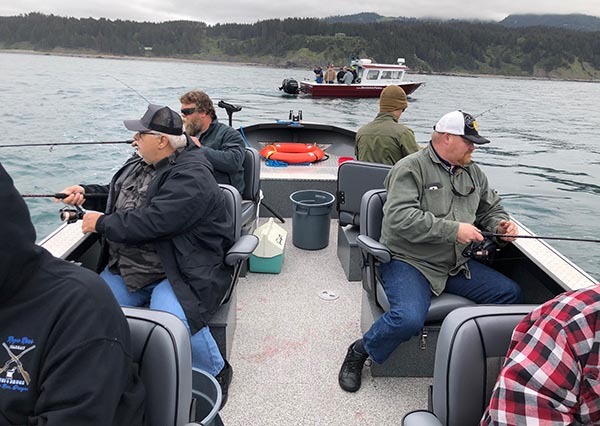 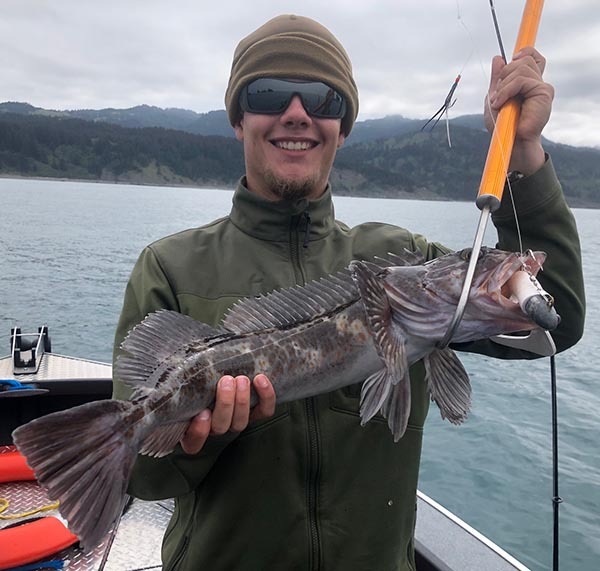 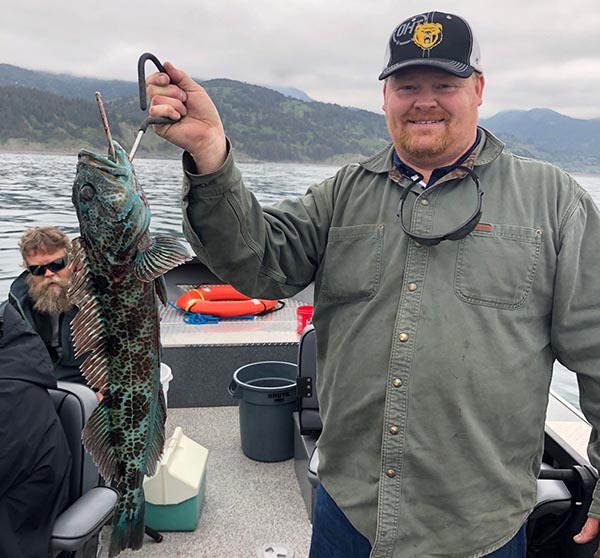 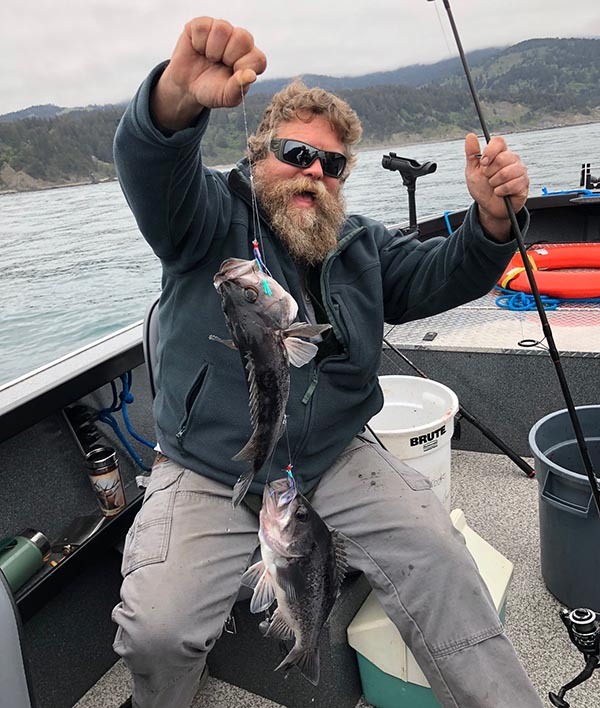 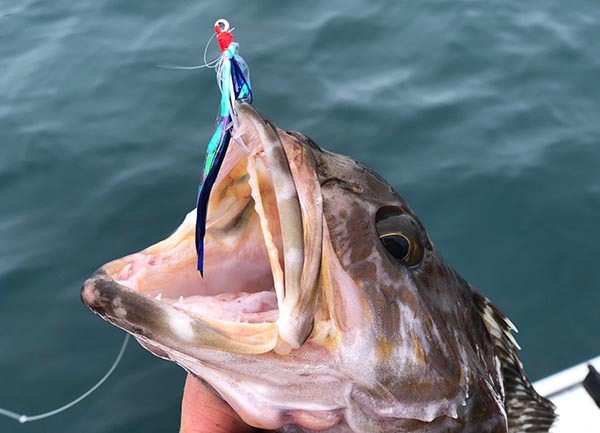 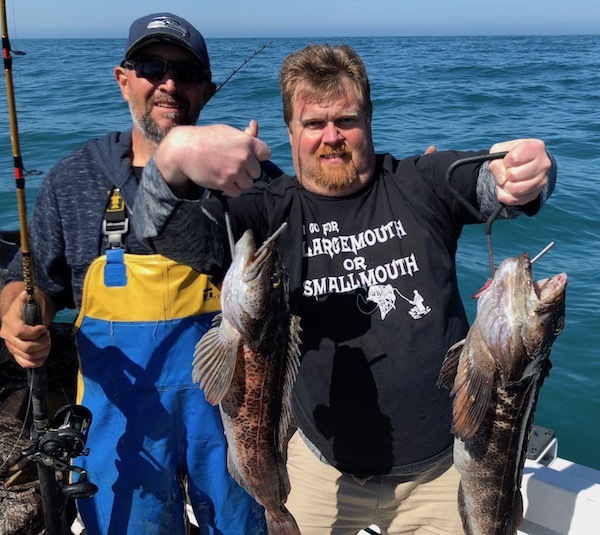 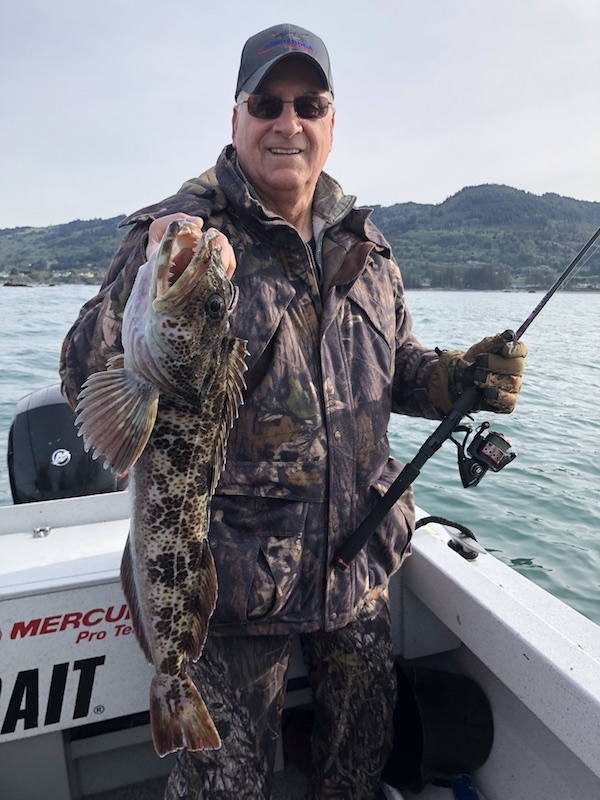 We had calm weather and a wide open bite for Lingcod and Rockfish. 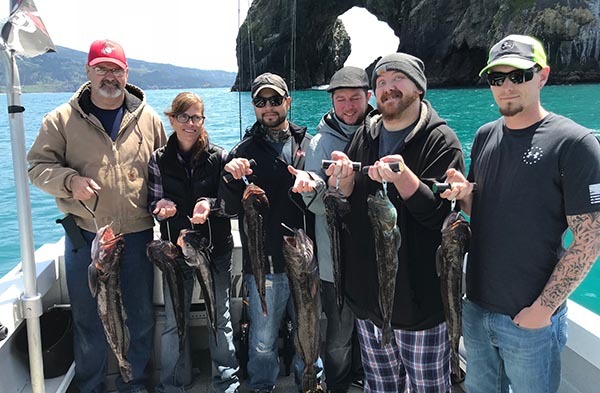 The ocean was flat enough for a quick trip to Mac Arch. 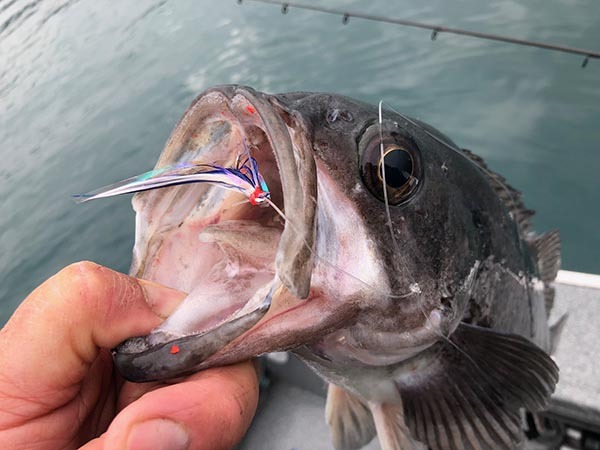 The Line Farallon Feathers were hot today.